Featuring free WiFi throughout the property, Villa Sunset is a villa situated in Vilamoura, 2 km from Vilamoura Marina. It provides free private parking. There is a dining area and a kitchen complete with a dishwasher and an oven. Located in central Vilamoura, Apartamentos Mar-Sol Villas features apartments and studios with access to a green lawn and to an outdoor swimming pool. The unit is 3.5 km from the lively Vilamoura Marina. 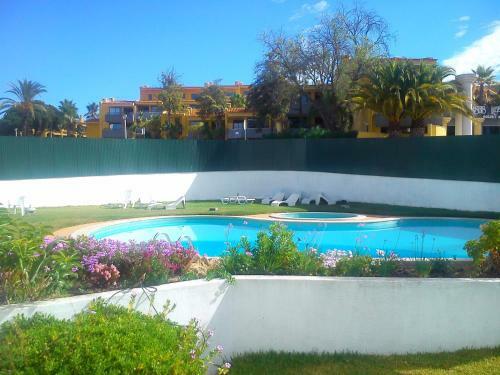 Located in Vilamoura, this apartment features an outdoor pool. Guests benefit from balcony and a year-round outdoor pool. The kitchenette features a microwave. A TV is featured. There is a private bathroom with a bath and bidet. 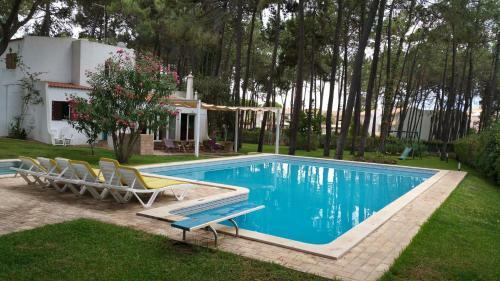 Villapinheiros is a villa with free WiFi, situated in Vilamoura, 1.8 km from Vilamoura Marina. 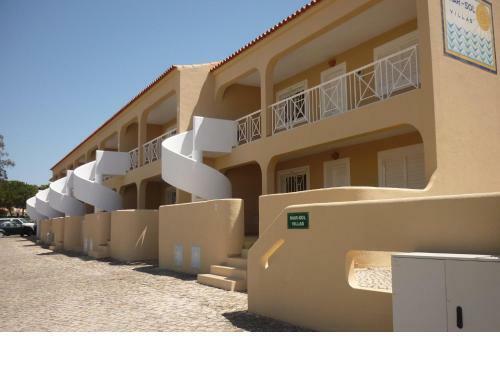 The property is 2.4 km from Falesia Beach and features views of the pool. Free private parking is available on site.